In many websites you will find the same Mega yachts for charter in the area of Greece, Turkey, Italy or anywhere else you prefer, but with yachts-sailing.com you will receive the absolute service and the best value for money regarding the final charter fee! You can have a look below on these Super Yachts like Alexander, Christina O, Alysia, Omega, Oneiro, and many more with all the details, descriptions, photos and specifications. Most of them are available to you on any possible base, marina you prefer to embark from in the Mediterranean Sea. 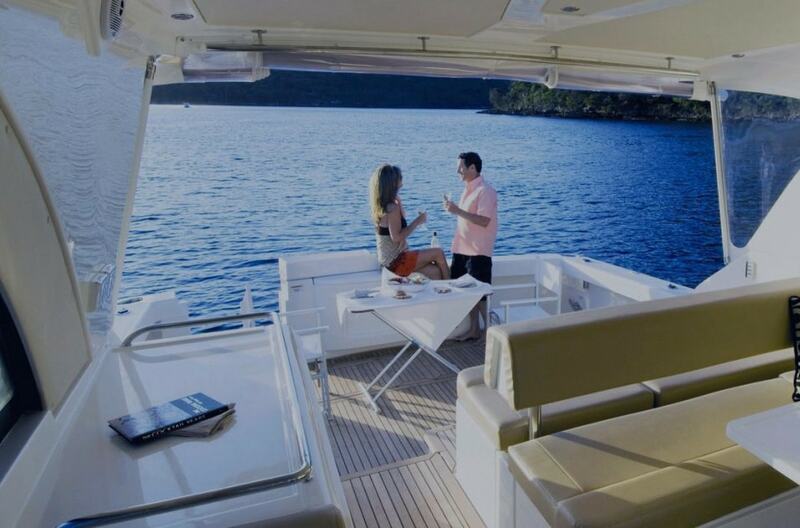 Feel free to submit your request and from that moment you will …experience Yacht Senses!